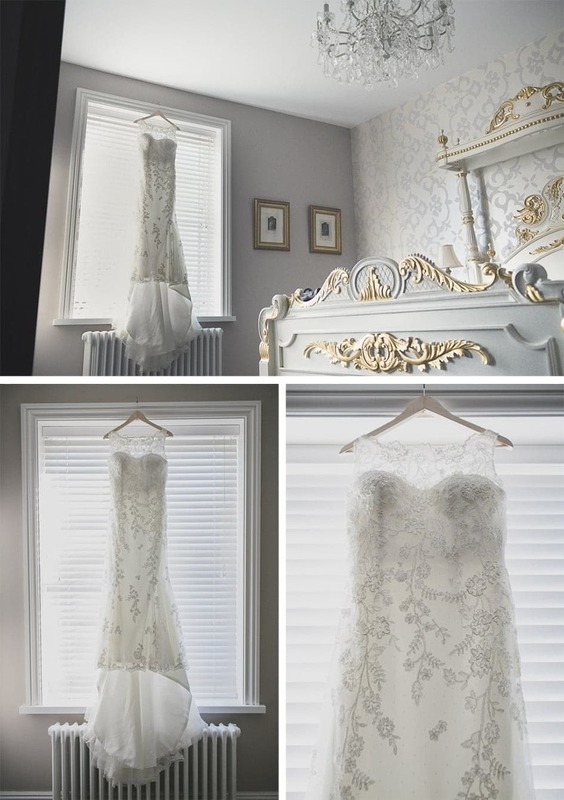 The Old Vicarage Boutique Hotel is one of Nottingham’s most stylish and opulent wedding venues. 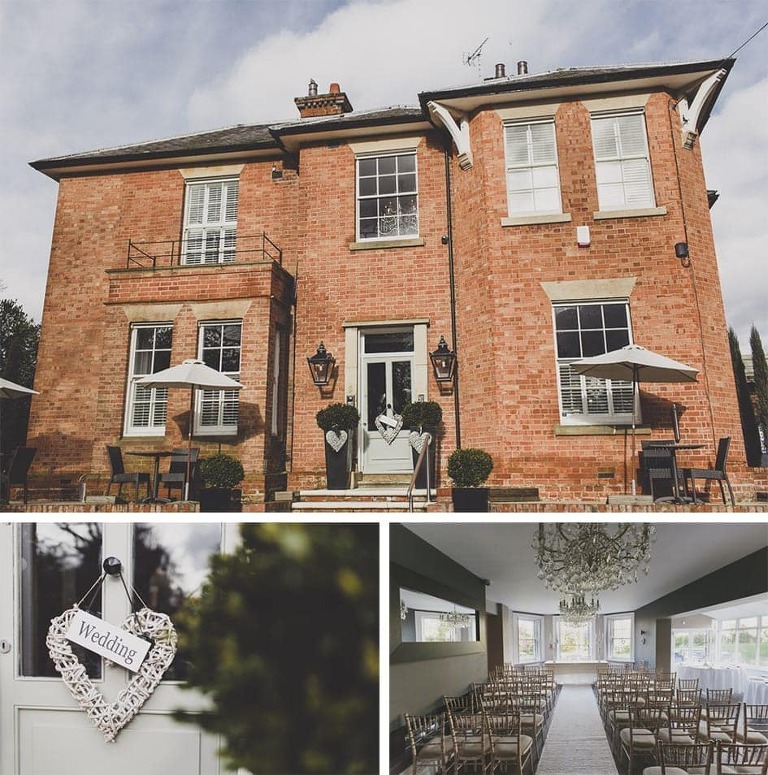 Situated in the heart of the beautiful Southwell countryside, this chic hotel was the perfect place for Victoria and Daniel’s winter wedding in February. The weather was mild but very sunny which made for a great sunset couple shoot in the idyllic gardens. The wedding breakfast featured some hilarious speeches and the excellent Burgundys provided some all time classics for the evening reception. I really enjoyed working with Victoria and Daniel and wish them an amazing honeymoon in Iceland!